A nursing associate is a new member of the nursing team who will provide care and support for patients and service users.The nursing associate role will be regulated in England only. 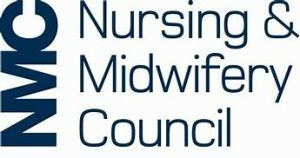 We became the legal regulator for nursing associates in July 2018. Until 26 July 2019, you can begin training as a nursing associate in England via a: nursing associate programme delivered by a Health Education England (HEE) approved nursing associate pilot site, or nursing associate apprenticeship programme. After 26 July 2019, you can only begin training on a NMC-approved nursing associate programme. If you’re interested in becoming a nursing associate and you’re currently employed as a health or care professional, you can ask your employer for advice on the options available to you. We’ll be updating our list of approved programmes from June 2019 to include nursing associate programmes as we approve them. The government wants to see nursing associate qualifications help people with the desire and ability to become a registered nurse. We’ve designed our standards in a way that makes it easy for education providers to develop programmes that will build on nursing associate proficiencies. Level 1 Certificate in Customer Service and Communication – Want to work in Customer Service? Learn how to provide great customer service, improve your communication skills, and understand the principles of good customer care. This 6 day course looks at responding to the needs of your customers and colleagues, communicating effectively, rights and responsibilities, dealing with problems, using the phone to communicate, and other topics. The course is useful for anyone wanting to work in customer service in any field. You will gain your qualification through a series of exercises and filling in of a workbook. These courses are FREE for anyone on means tested benefit or for anyone who earns less than £330/month or £15,000 year. 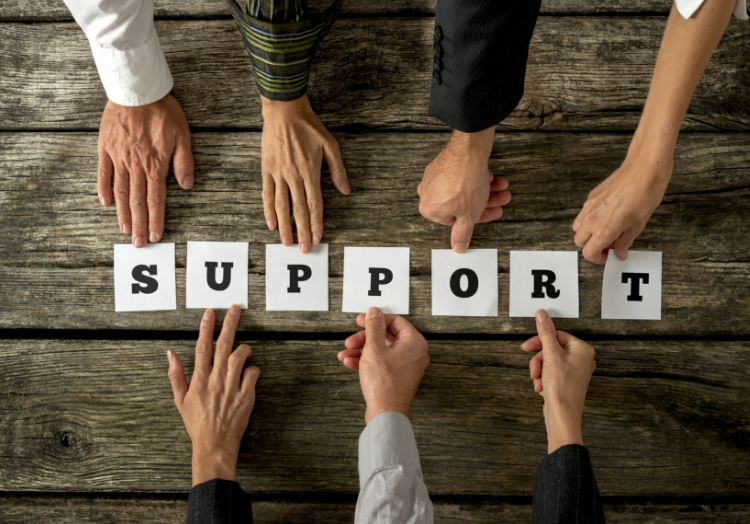 Please call us on 020 8868 5224 for any further information and ask for a member of the Working for Carers team. We’ll be happy to answer any questions you may have. Working for Carers will be present at the following events. Please do join us. 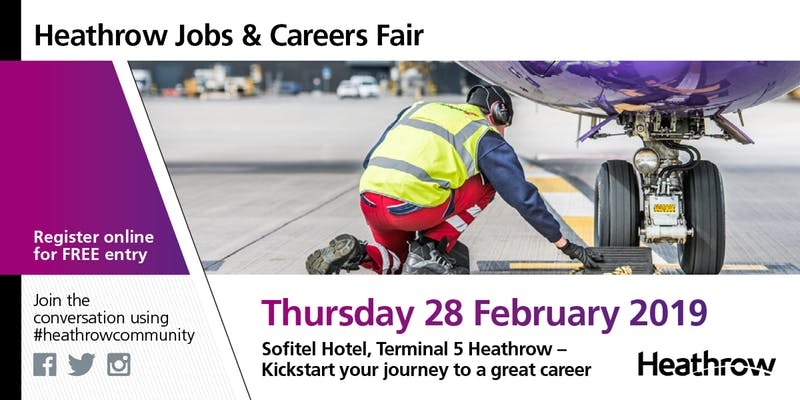 The Heathrow Jobs & Careers Fair will take place on Thursday 28 February 2019 at Sofitel Heathrow, Terminal 5. Heathrow Jobs and Careers Fair is an annual event. It aims to inspire local schools, parents and job seekers as part of the airport’s investment in the local communities of Ealing, Hillingdon, Hounslow, Slough, South Buckinghamshire, Spelthorne and Windsor & Maidenhead. The event showcases some of the 413 companies that operate at Heathrow and the thousands of different skills development opportunities and roles available. 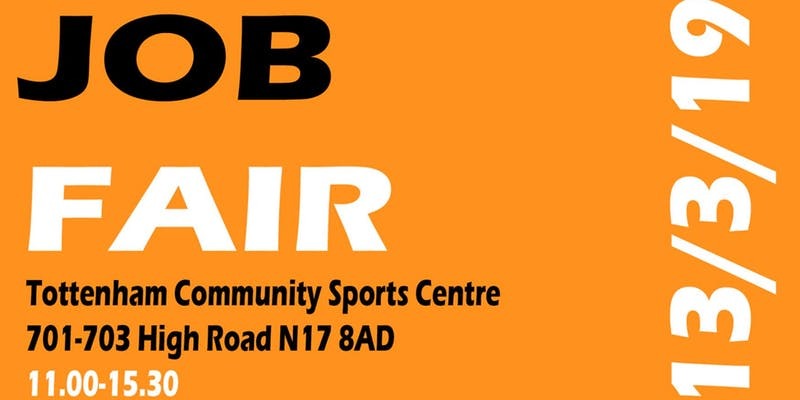 Crutch Harinegy is hosting its next Job Fair oppposite the new Tottenham Hotspur football stadium. There will be over 50 exhibitor stands including job opportunities, apprenticeships, training and career guidance and support. Last year over 400 visitors attended. Want to work giving advice and guidance to people? This 5 day course is suitable for anyone who wishes to start a career in advice work (or who already volunteers or works in this field), and will provide a basic level qualification to those wishing to give advice and discuss options for customers and clients in careers, housing, employment, rights, debt, counselling and training/education. The course covers definitions of advice and guidance, the skills needed to give advice, listening and communication skills, meeting the needs of the client, boundaries, referral, and legal/ethical issues. You will get to practice your skills through exercises and role plays, and will achieve the qualification through a series of small assignments.